High school was not really a challenge for me academically. I mean, I put effort into my studies; I attempted all the assigned practice questions, sought help from my teachers when needed, and often spent my Friday evenings studying (before playing a few games of FIFA against my boarding school roommate)! I prided myself on having a strong work ethic. Academics came naturally to me, but when I didn’t understand something, I worked hard to make sure I did by the time exams rolled around. Even as a child, I remember always starting my homework on the car ride home because I just couldn’t wait to get it done! 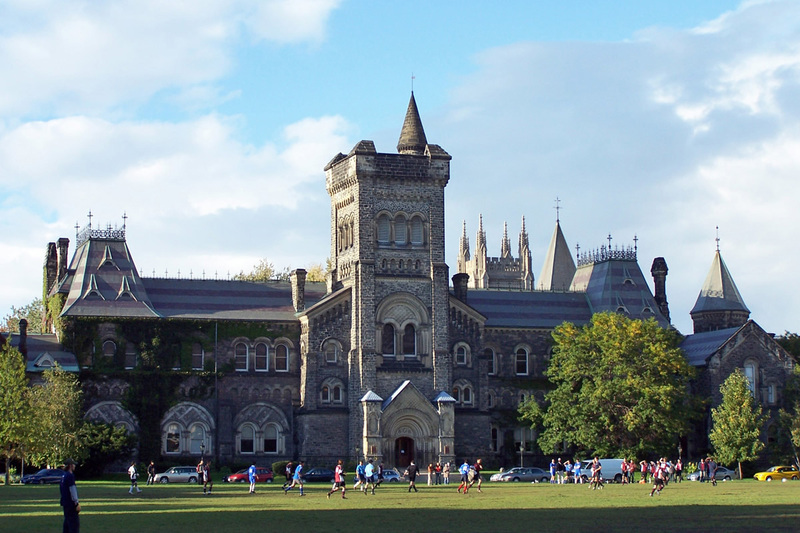 However, since coming to the University of Toronto, I have failed to adapt to the added challenge that comes with a post-secondary education and maintain that same work ethic that’s brought me success thus far in my life.